For folk fans, it simply doesn't get any better than this! 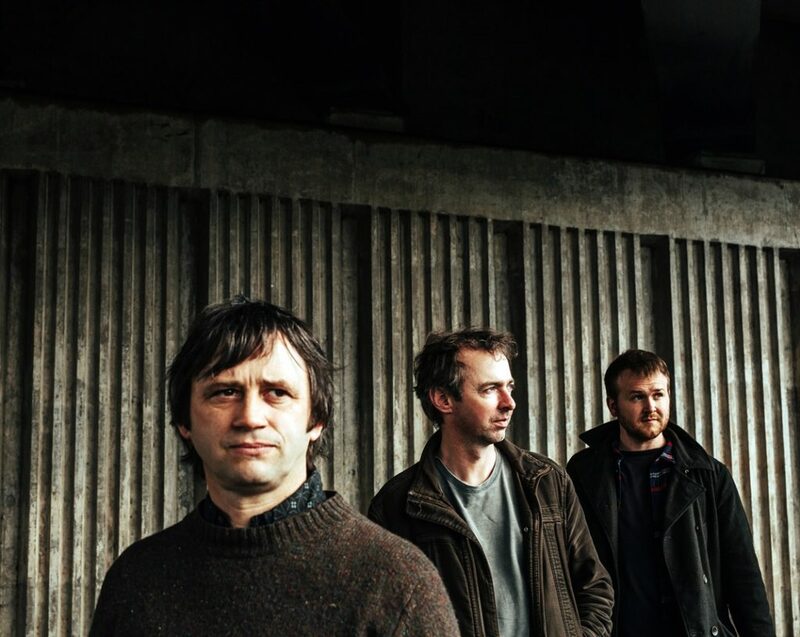 Leveret features three of England's finest folk musicians in an exciting new collaboration. Andy Cutting, Sam Sweeney and Rob Harbron are each regarded as masters of their instrument and are involved in numerous collaborations with a huge range of artists. Together their performances combine consummate musicianship, compelling delivery and captivating spontaneity. Now they return with Inventions, a new album of original material that brings Leveret’s trademark groove, energy and intuitive playing to bear on a set of new tunes composed by the trio, three of today's finest tunesmiths in the folk field. The album is released on RootBeat Records on 15th September. Leveret's music is firmly rooted in the English tradition but sounds fresh and new, with original settings of ancient tunes sitting alongside new compositions by some of today's finest tunesmiths in the folk field. Their music is not arranged at all in the conventional sense: instead it is played entirely in the moment, combining consummate musicianship, compelling delivery and captivating spontaneity in a sound which feels both timeless and contemporary. The material may come from archive sources and manuscripts, but there is nothing academic or historical about the sound: it's warm, listenable, engaging and refreshing. Fiddler Sam Sweeney is the current BBC Radio 2 Folk Awards 'Musician of the Year', thanks to his work in Bellowhead, Eliza Carthy's Wayward Band, The Full English and his own Made In The Great War project. Melodeon genius Andy Cutting is a two-time winner of that award, and as well as his new trio with Martin Simpson and Nancy Kerr currently performs with Blowzabella, Topette, June Tabor, and Roger Daltry. Concertina wizard Rob Harbron is known for his work with The Full English (Best Group and Best Album BBC Folk Awards 2014), Emma Reid, Fay Hield, Jon Boden and others. The English folk tradition has not always valued its instrumental repertoire as highly as some of our neighbours, and yet the tunes exist in their thousands in manuscripts and archives. For every tune in current circulation, there are dozens more that are waiting to be rediscovered, and Leveret's music has helped inspire a growing interest in instrumental music. A Leveret gig is a current and contemporary performance of English repertoire by three top-notch instrumentalists with deep roots in the tradition.